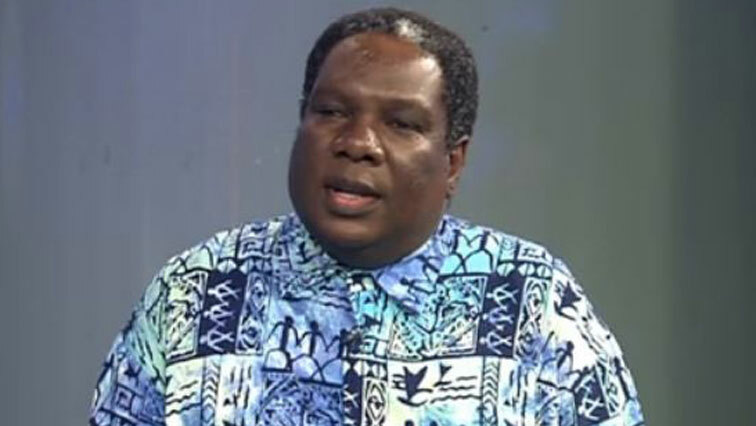 UKZN honours Vusi Mahlasela’s music contribution - SABC News - Breaking news, special reports, world, business, sport coverage of all South African current events. Africa's news leader. Vusi Mahlasela began his career as a teenager, often dedicating his songs to the country's struggle for freedom and justice. The University of KwaZulu-Natal (UKZN) has honoured South African music legend, Vusi Mahlasela, with an Honorary Graduate – Doctor of Music for his contribution to the music industry. Mahlasela began his career as a teenager, often dedicating his songs to the country’s struggle for freedom and justice. Mahlasela addressed the graduation ceremony and spoke about the daily struggles faced by musicians. This entry was posted on 13 Sep 2018,06:43AM at 6:43 AM and is filed under Lifestyle, Homepage Latest Stories Slider. You can follow any responses to this entry through the RSS 2.0 feed. Both comments and pings are currently closed.